Many developers are debuting new blockchain services. They are attractive because users can earn cryptocurrencies according to the contributions they make. 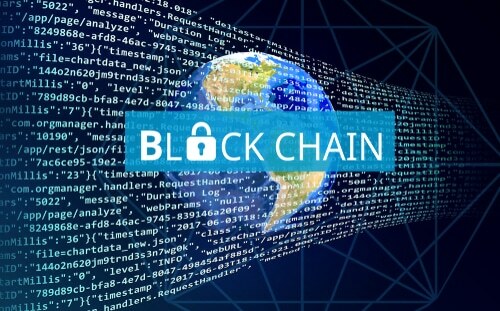 The latest blockchain services cover social networking services, messenger services, information sharing on beauty, file sharing, environmental preservation, tagging, and advertising. Sigma Chain’s DApp features blockchain-based messenger and news feeding services. It enables users to chat individually or in a group. Users can produce contents and share them. It provides shopping and cloud services. Users can also keep their cryptocurrencies in the Sigma Chain Wallet. Sigma Chain sticks to the blockchain’s basic principle of sharing income among operators and users. Users can get due compensation for their contribution. Cosmo Chain covers everything on beauty. It encourages users to share information on cosmetics products and post articles on everything on beauty. Its DApp Cosmee provides compensation to users when they display reviews. Cosmetics producers would get feedback from the site. Watcha is a blockchain-based Netflix. It provides content protocol tokens (CPT) to viewers and graders of movies. Users can use CPTs at the Watcha store at a 20 percent discount. The store sells movie tickets, performance gift certificates, and electronics products. W Foundation runs a platform that provides W Green Pay (WGP) to users for doing missions for reducing greenhouse gas emission. Customers can user WGP at the online mall. Berrypic is a blockchain-based advertising site where you can get rewards for posting contents and reviewing registered and tagged products.